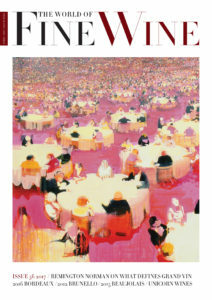 Get FOUR beautiful 216-page magazines (usually £120/£30 each) for just £105/£26.25 each delivered directly to your door WITH FREE digital access to The World of Fine Wine app and its complete 14 year digital archive. 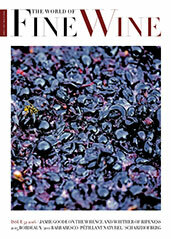 ADD The World of Fine Wine Travel* supplement (usually £45) to this annual offer for just £22.50 extra, for just £127.50. *See details on The Travel supplement (usually £45), below. 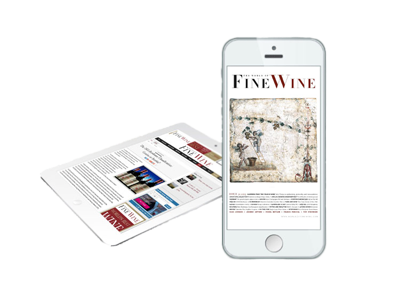 If you are often on the go, The World of Fine Wine app is the perfect way for you to access all of our content on your tablet, smartphone and laptop. You can sync back issues to your device for offline reading and have access to the complete digital archive (that's over 14 years of content! ), anywhere, anytime. Fully searchable, the archive is a fantastic resource if you want to go back to specific features or articles in a couple of clicks. 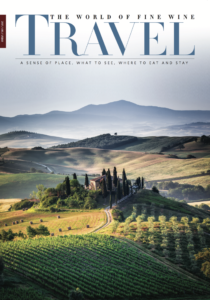 The World of Fine Wine Travel Guide is the ideal companion for the intrepid wine lover desiring to discover the world’s best vineyards, meet the winemakers and sample the wines which can never be experienced better than in the place where they are grown! 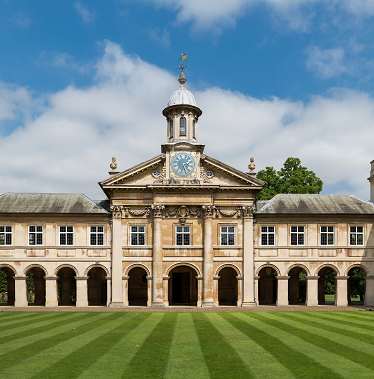 It also features what to see, where to stay and where to eat. One single issue at £45 (UK) – whilst stocks last. Buy a gift subscription for £105(UK), € 165 (Europe), US$202 (Rest of The World). For any back issues please subscriptions@worldoffinewine.com. Missing or interested in a particular issue? 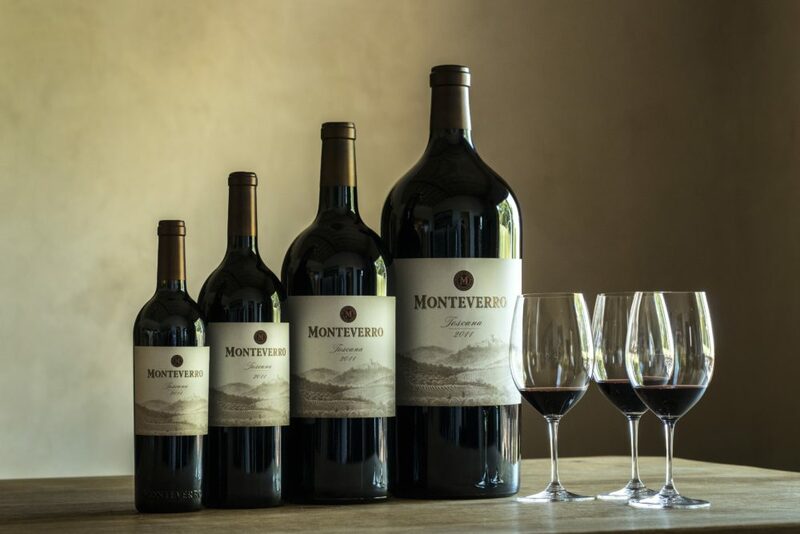 Browse our library. If your subscription is coming to an end, renew it here. IP authenticated access, remote access for users off site, fully searchable archive, statistical reporting provided in the administrator account, comprehensive support.